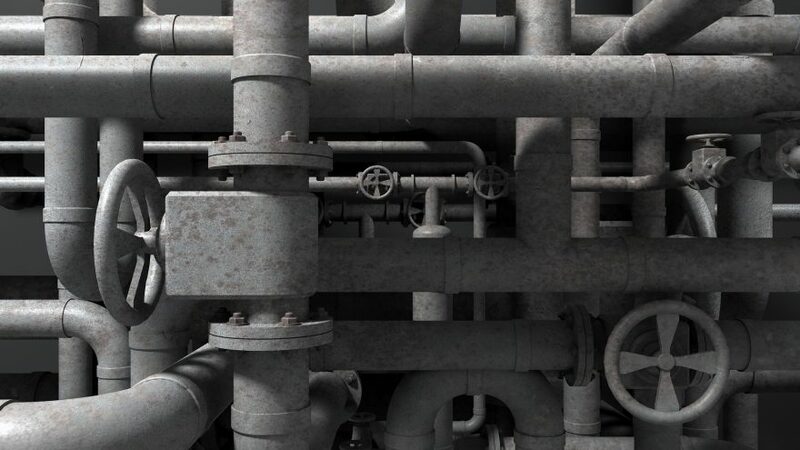 Does your technology architecture look like the steam pipe trunk distribution venue? I talk to a lot of schools about their strategy when it comes to data and there are a couple common approaches I’ve seen. Option #1 is usually: “We’ve got a bunch of different systems and someone will be in charge of creating spreadsheets to help us answer the highest priority questions.” It’s a modest approach and a reasonable prototype for what you’d actually want. And it’ll get you something usable as long as you have a spreadsheet wizard or two on your team and can deal with lagging data, potential for errors in formulas, and the time/resource requirement to create the reports. Option #2 is more ambitious and usually seen in bigger districts. It involves building pipes between all those different systems to pull all the important data into a data warehouse. CIO/CTO-types tend to like this approach because it gives them the theoretical ability to swap out one system for another (although ‘swap’ makes it seems far easier than it ever would be in real life). Plus it allows for the reality that instructional teams often make decisions without involving the tech folks. The worst case scenario here, besides the ongoing maintenance costs, is that it relies on each of your individual apps to have good APIs which decision-makers don’t always pay attention to in the selection process. My answer is always, “You can’t. Not cheaply anyway.” The reason is that building all that plumbing is expensive in software just like it is in your house! Any homeowner knows that anything involving a plumber is going to be expensive. Unfortunately most people don’t have the same instincts for keeping their digital house. The only real solution is to think hard about what the core of your technology architecture is going to be and to ask tough questions before adding new systems. Good read, very useful information.